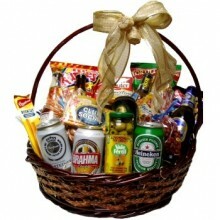 Same day delivery available for numerous gift baskets to any city in Brazil. 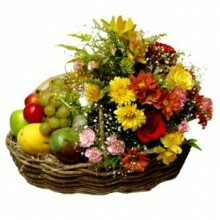 Order by 2pm local time, Monday through Friday, and by 11am on Saturdays. 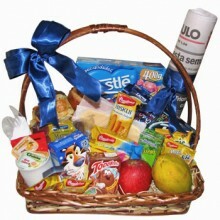 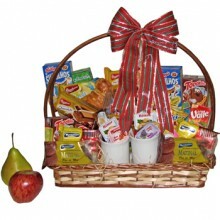 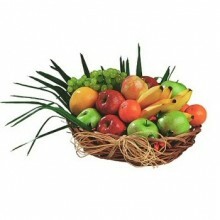 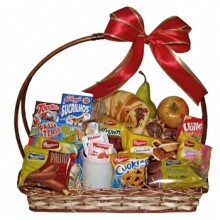 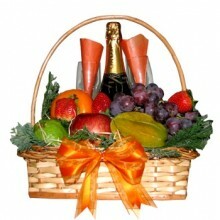 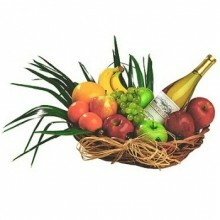 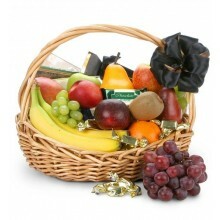 All gift baskets on this category are hand-delivered and prepared by one of our expert local gift basket designers. 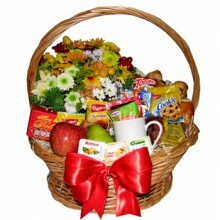 This gift will for certainly delight and surprise recipient.